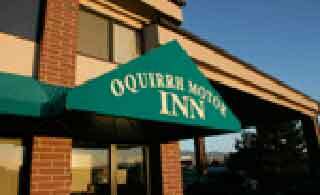 Stay with us at the Oquirrh Mountain Inn. 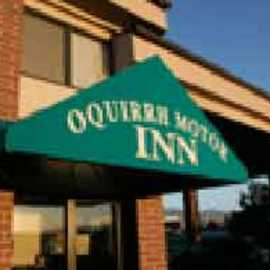 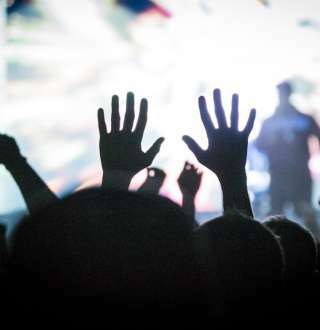 You'll enjoy a good night's rest, great hospitality, and beautiful views of the surrounding Oquirrh Mountain range along with stunning sunsets over the Great Salt Lake. 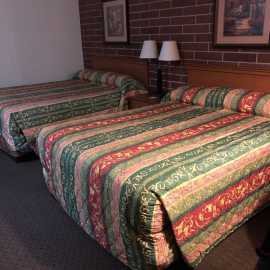 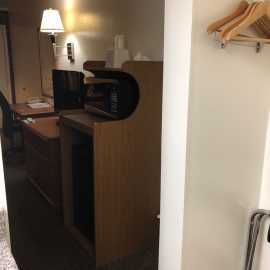 Along with our comfortable rooms, we offer convenient RV parking, and have plenty of truck parking. 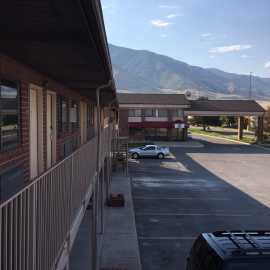 We are located on State Highway 36 just off of I-80, Exit 99 in Lake Point, Utah.